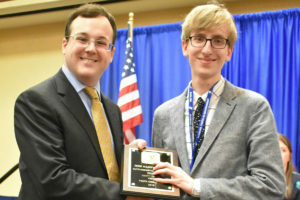 Youth Leg alum Forrest McConnell presents Pavel Shirley with the House Jere Hardy Award. 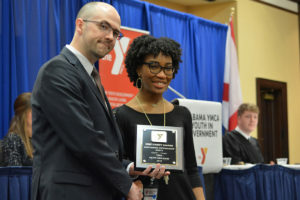 Youth Leg alum Tim Sinnot presents Olivia Pride with the Senate Jere Hardy Award. 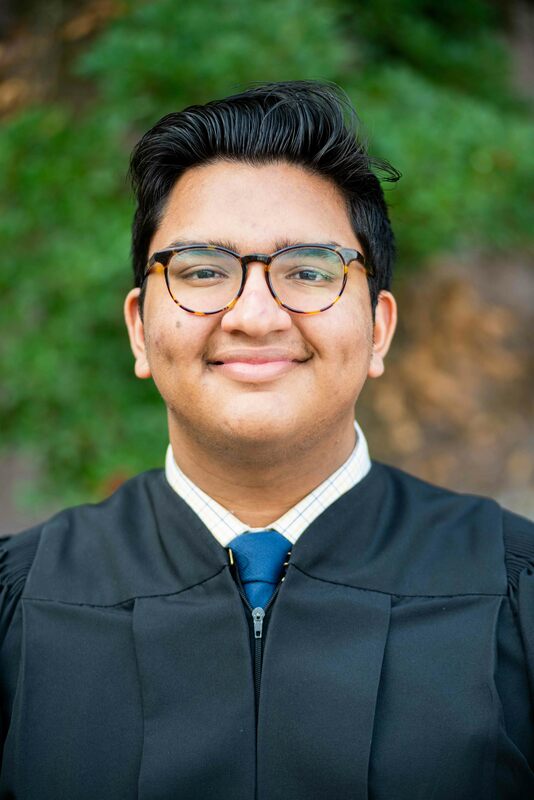 2016 Youth Gov. 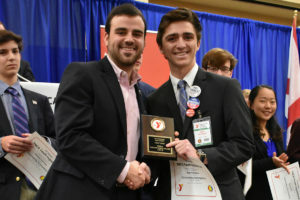 Noah McNelley presents Ryan Barranco with the First Year Outstanding Statesman Award.